Arletta “Betty” Smith, 73, of Springfield, passed away Sunday, November 25, 2018 at Springfield Regional. She was born May 8, 1945 in Downey, California, the daughter of Wanda Arletta (MacAffee) and William McCulough Hendricks. Betty was retired from Clark County Department of Job and Family Services. She enjoyed arts and crafts and spending time with her friends at the Meijer Breakfast Club. Survivors include six children, Patricia Allen of Springfield, Denice Smith-Weston of Davenport, Iowa, Pamela Lytle, Debra Smith, both of Springfield, Walter Allen, Jr. of Pasadena, CA, and Crystal Brown of Springfield; numerous grandchildren and great-grandchildren; siblings, Lloyd Grenier, Berniece Jones, and Dale Meyer; and several nieces and nephews. 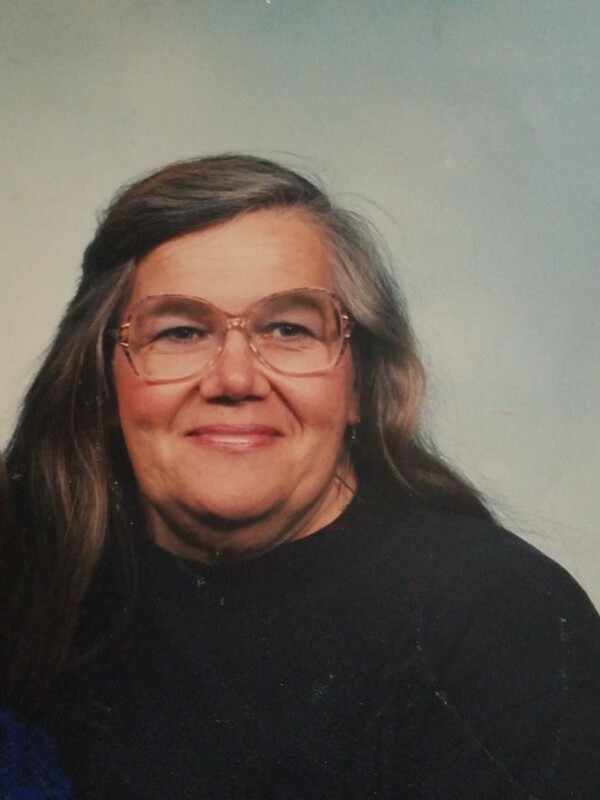 She was preceded in death by her husband, Earl Martin Smith on September 1, 2014; daughter, Diana Smith-Davis; siblings, Marlene Arneson and Robert L. Hendricks; and her parents. Visitation will be held from 4-7 p.m. Thursday in the JONES-KENNEY-ZECHMAN FUNERAL HOME. Funeral services will be held at 11 a.m. Friday in the funeral home with Dr. Nathan Higgins officiating. Burial will follow in Rose Hill Burial Park. Condolences may be shared at www.jkzfh.com.